Bethesda, developer behind one of the most popular RPG of all time, Skyrim has announced that they are offering the Skyrim Special Edition as a free trial this weekend on Steam and Xbox One. 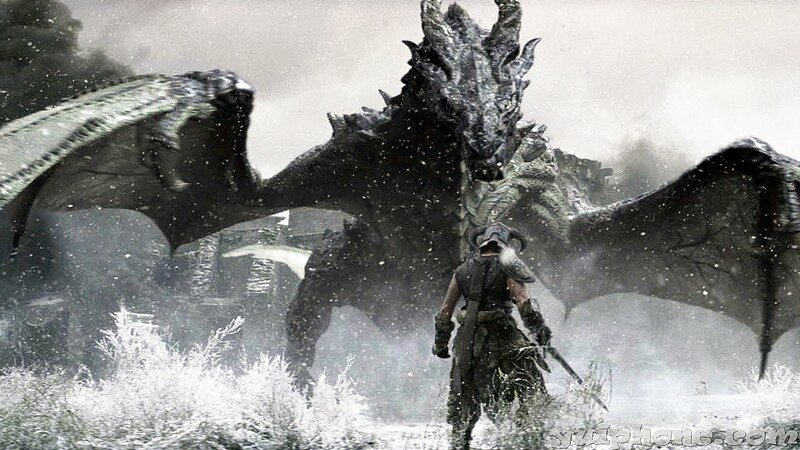 The remastered version Skyrim Special Edition is available for try out for free this weekend and the trial will be ending on Sunday 9 p.m BST / 1pm PST. While those who plan to acquire the game will be offered a flat 50% discount on its retail price, which is now available for £14.99/$29.99. Gamers who will be buying the title after the free trial can transfer their game progress and game saves so they can freely enjoy their game without worrying about starting the game all over again. Another thing which makes this game more amazing is the mods and users can easily download currently available mods as well. This Special Edition is the remastered version of the original Skyrim which was released back in 2011, under development of Bethesda. It offers new quests, some new characters, weapons, armor and environment. Those who were waiting to grab the title should know that now is the right time. Skyrim Special Edition is now available on PC, PS4 and Xbox One. Stay tune for more updates!